Teresa joined the staff in July of 2015. She brings over twenty years of experience in consultation, office management, organizational, and computer skills. She is excited to be part of the management team giving oversight to the church office, financial and custodial staff and feels blessed to be able to serve the congregation as Office Manager. Teresa is an active member of the congregation and you see her often with her daughter, Emma. "Rejoice always, pray continually, give thanks in all circumstances for this is God's will for you in Christ Jesus." "If you can?" said Jesus. "Everything is possible for one who believes." 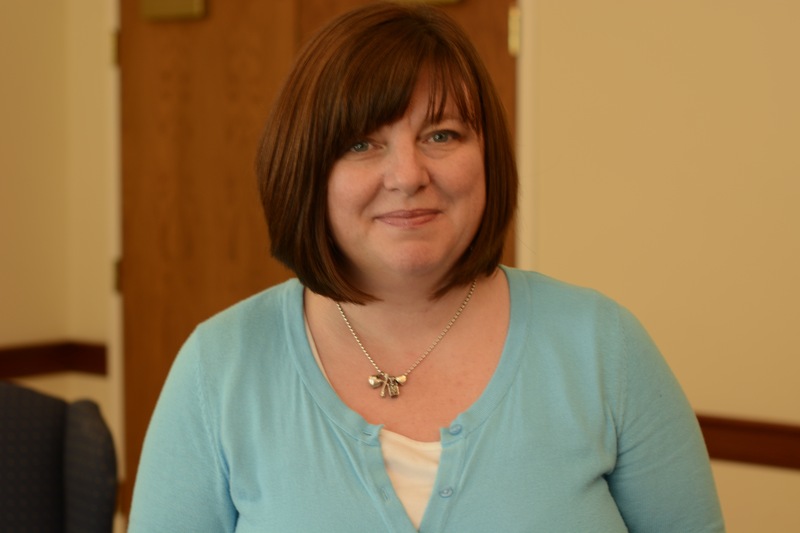 Carolyn is excited to bring her marketing, project management, and design experience to Mentor UMC. "You who live in the shelter of the Most High, who abide in the shadow of the Almighty, will say to the Lord, "My refuge and my fortress; my God, in whom I trust."